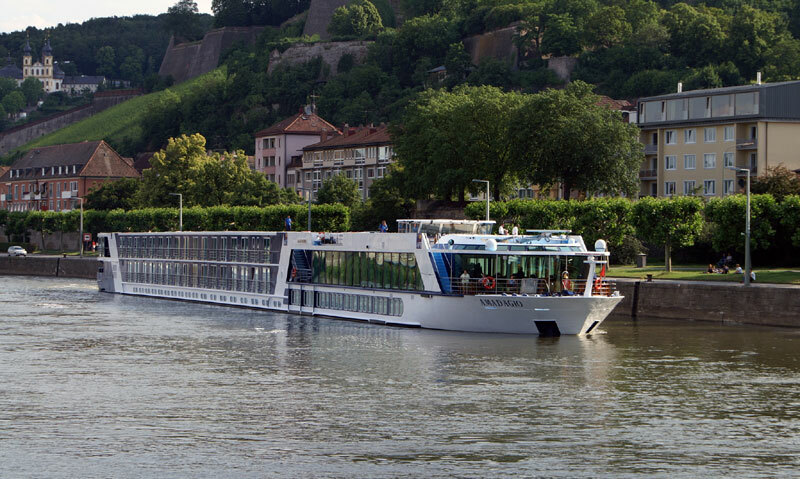 Adventures by Disney, a leader in guided group travel worldwide, today announced the introduction of its first-ever river cruising itineraries. Sailing with AmaWaterways. The new operation by Disney and AmaWaterways will offer four sailings along the Danube River in the summer of 2016, as well as one holiday themed sailing in December 2016. The Adventures by Disney river cruise departures will take guests off the beaten path in search of the culture, art and unique stories intrinsic to each European city and town visited. From revisiting scenes from the movie “The Sound of Music” in Salzburg and exploring Devin Castle in Bratislava to taking a traditional Austrian folk dancing lesson in Melk, the opportunities for exploration are seemingly endless. Shipboard spaces are being reimagined onboard the all-new, 170-passenger AmaViola to provide for specially designed activities geared towards kids, teens and adults. The small size of the river cruising vessel allows for an intimate and deeply immersive cruising experience, ensuring guests’ needs are not only met but exceeded. The new Adventures by Disney river cruising departures are designed to meet the needs and interests of all participating family members – allowing grandparents, parents and children alike to make memories that will last a lifetime. Adventures by Disney exclusive sailings will take place July 7-14, July 14-21, July 21-28 and July 28 – Aug. 4, 2016.